In a world that’s powered by technology, manufacturers are required to make their products more durable than ever before. When you rely so completely on these advancements, they have to withstand just about any environmental condition. Although we’d need to cover only 0.0005% of the planet’s surface with solar panels to meet our energy needs, the sensitive components of those solar panels have to be protected in order to provide those vital services. The same goes for any type of circuitry used in other electronic systems. We use epoxy dispensing equipment and other kinds of tools to perform encapsulation, which safeguards these delicate components from harm. 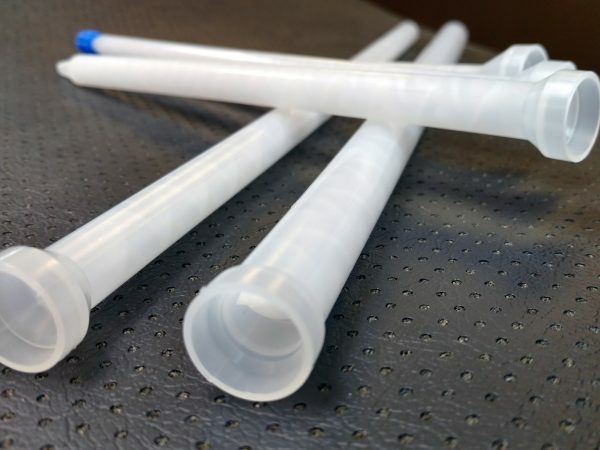 By dispensing epoxy and other potting compounds properly around these components, we can protect them from environmental conditions (like humidity, extreme temperatures, chemicals, and more) that could otherwise cause damage. There are certainly a few different ways to encapsulate these materials, but many businesses will utilize epoxy dispensing equipment to consistently distribute the potting compounds in the desired fashion around the circuitry components. 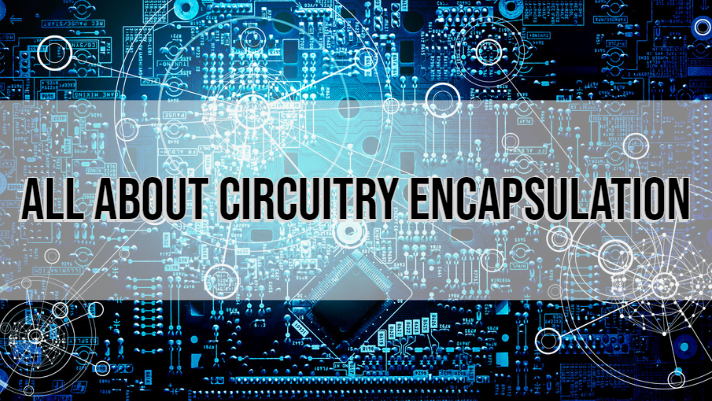 Before encapsulating the circuit, it’s essential to determine the right process and use of materials to ensure the minimization of adverse effects. 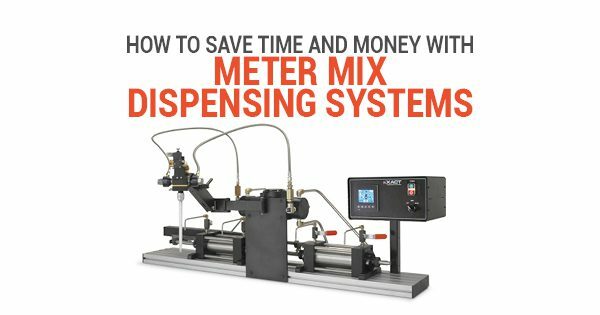 For instance, the type of adhesive dispensing systems used, the compounds themselves, and the conditions under which these processes are performed may have an effect on the final output of the circuit in question. Using the incorrect type of pigment or adhesive or failing to deal with shrinkage or thermal expansion the correct way can all jeopardize the quality of the circuit. That’s why businesses must conduct thorough research before they begin this process and make the correct decisions pertaining to the compound and the epoxy dispensing equipment being used. If the correct potting resin and dispensing system are used and the environment is optimal for those considerations, this process will promote a higher quality product in the long term. 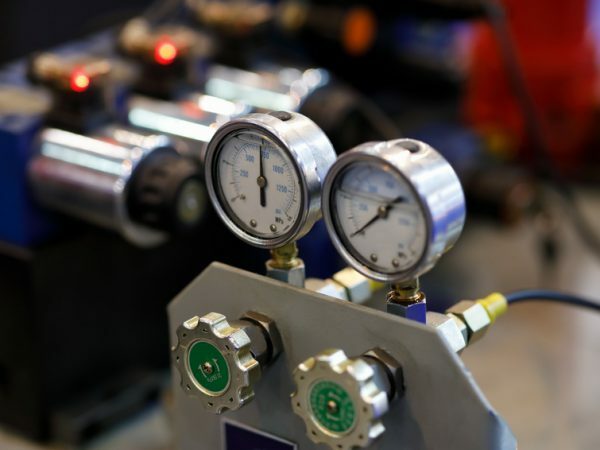 When done correctly, the encapsulation process can protect these vulnerable yet essential components from water, heat, cold, shock, vibration, and other kinds of damages. 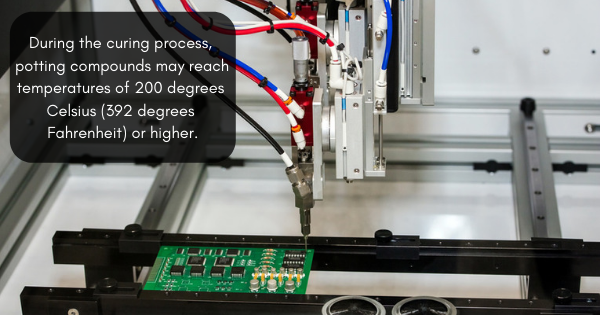 Essentially, this process is what allows electronic circuits to withstand conditions that are common in our world. Since our society so heavily relies on components like these to perform daily tasks, encapsulation is a necessary step for countless businesses that want to promote products in the digital age.